You might remember a few months back we sent a crew of rescuers down to Houston in the aftermath of Hurricane Harvey. Well, that’s where we found Les. 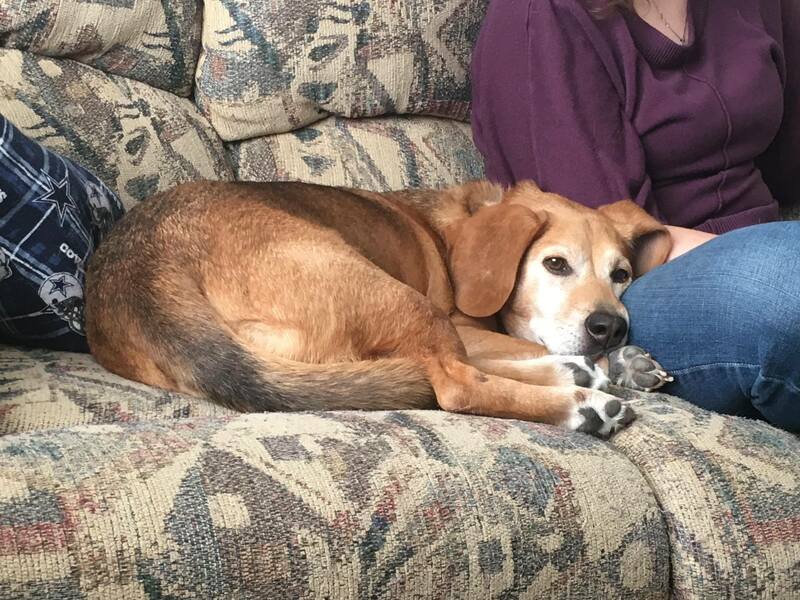 This sweet, five-year-old beagle mix who loves to cuddle had a limp that no one could figure out. So off Les went, along in the caravan with 39 other local cats and dogs – to a safe landing and drier grounds. He loves to trot around and play with his foster brother, but we noticed he couldn’t quite keep up. As much as he’d like to run, his limp kept him from picking up speed. So off we went to one of our partners, Skylos, where we discovered Les has something called elbow dysplasia. To treat his condition, Les will need surgery on both elbows. We’re pretty sure this will set us back a good three grand – at least. 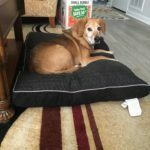 But we know the cost is nothing compared to his dream of being able to really keep up with his foster brother – or to run playfully and joyfully with abandon. Want to help? On this #GivingTuesday, please consider donating to help us ensure sweet Les gets to run and play with all his heart. We’re in the business of saving lives – by donating to us today, so are you. Make your gift at www.paypal.me/AARF.